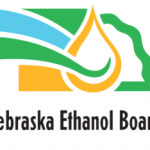 Ethanol production results in an economic “bounce” for Nebraska. UNL Ag Economics Professor Dr. Kathleen Brooks tells KLIN News that their study shows the value of ethanol production in Nebraska is $3.7 billion dollars. Dr. Brooks says ethanol brings alot back into the state. Ethanol Board Administrator Sarah Caswell tells KLIN News there is enormous potential for biofuels influence on Nebraska’s economy. 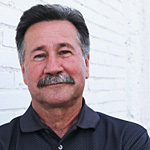 Caswell tells KLIN News that Nebraska’s ethanol production has resulted in almost 1,500 full-time employees at 24 facilities in Nebraska. Caswell says that these positive economics also occur in the local corn market due to higher demand from nearby ethanol plants.